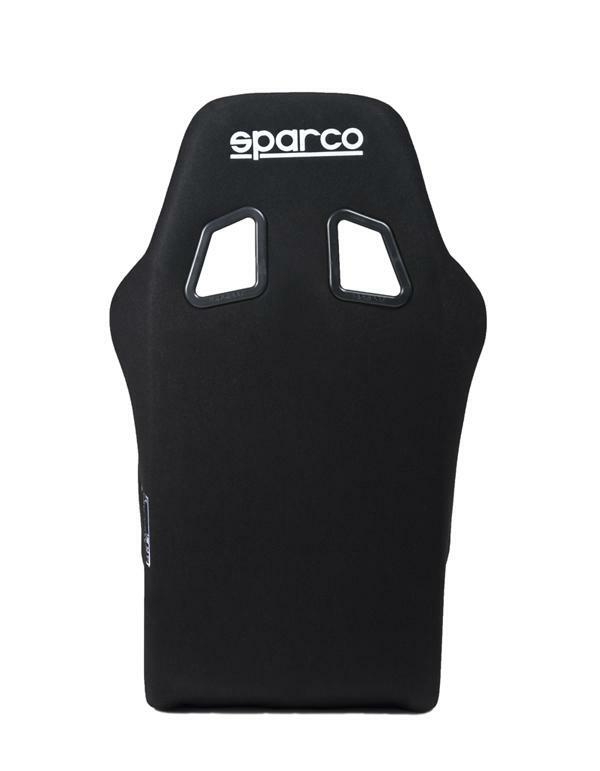 Sparco Seat - Competition Series - Sprint V UNIVERSAL - Dezod Motorsports Inc - Home of the automotive performance enthusiast since 2002. The Sprint V is Sparco’s entry level competition seat, perfect for weekend racers. It carefully balances safety, styling and value. 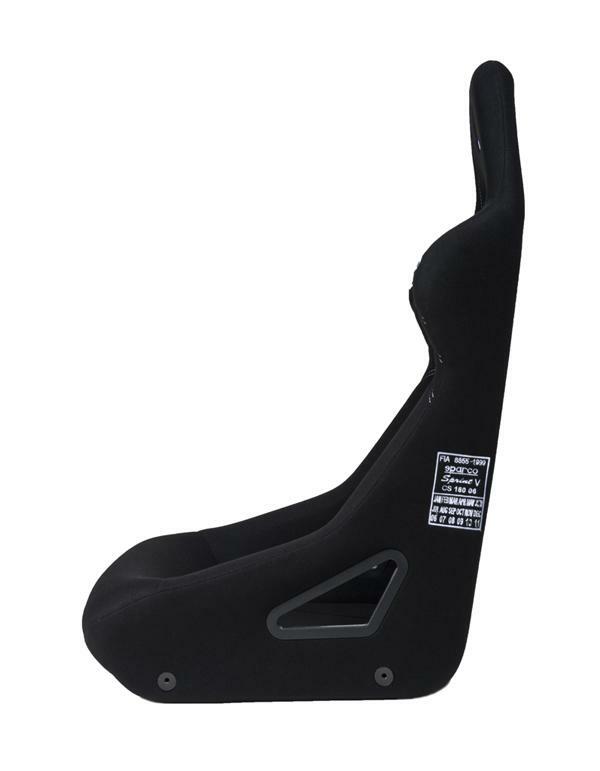 The fastenings for side or bottom attachments on the tubular frame are better positioned on the shell while the holes for fifth and sixth seatbelt points provide improved safety. 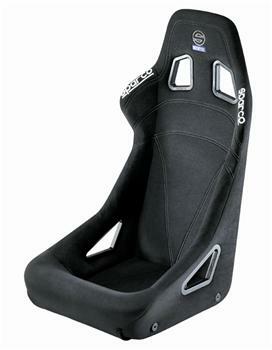 This seat is made from fire retardant fabric and features contrasting quilting. Available in black, blue and red. FIA approved.